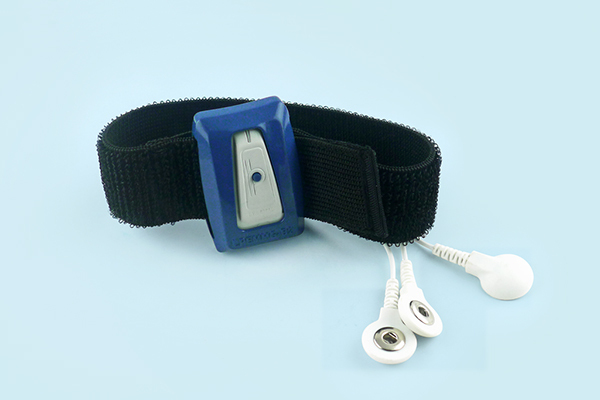 The LP-RESEARCH electromyography (EMG) / mechanomyogram (MMG) sensor Bluetooth version 2 (LPEMMG-B2 PLUS) is a wireless miniature electromyography / mechanomyogram measurement solution. The unit uses external medical surface electrodes to be attached to the human skin for EMG measurement. 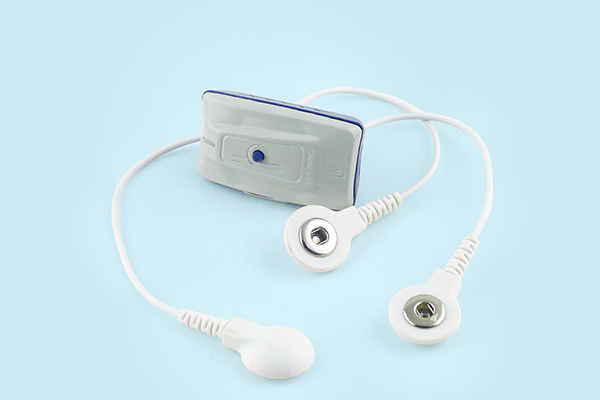 Additionally, the sensor allows recording of muscle and joint sounds using two MEMS microphones that are located in-between the sensor’s surface electrodes. An inertial measurement unit (IMU) is integrated with the unit, offering 3D accelerometer, gyroscope and magnetometer data, as well as 3D orientation information.